Check out the list below for the pop ups currently activated in NYC. We will update the list as new pop-up locations are announced. Let us know if we missed any! 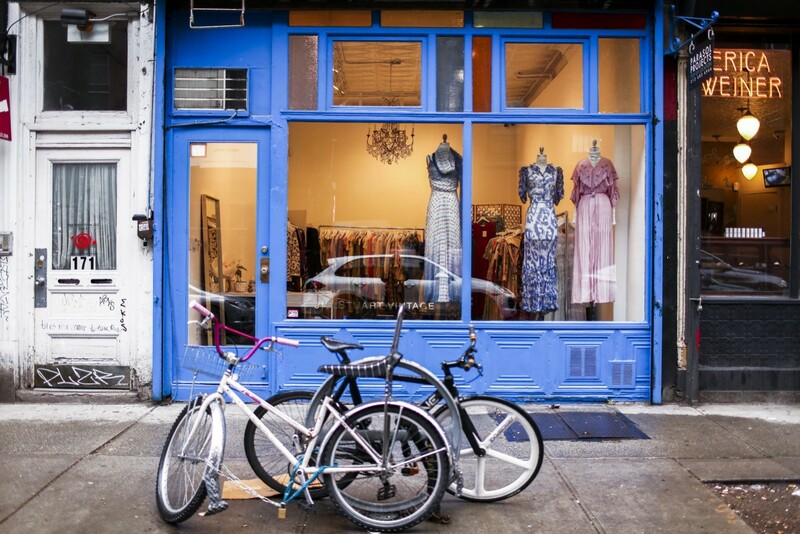 Stop by Jill Stuart's vintage pop-up shop to check out the collection, curated by Stuart herself. 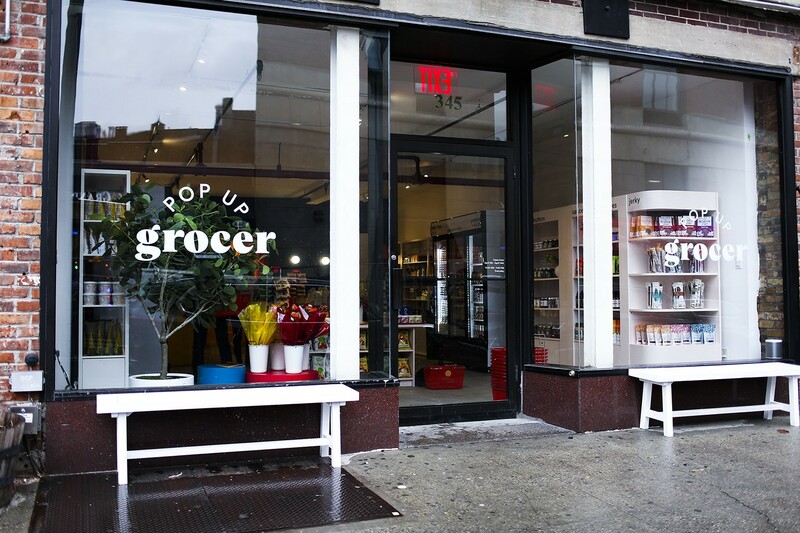 Pop Up Grocer is a 10-day pop-up grocery store, showcasing hundreds of products from innovative natural food brands. This is the first popup store for Maapilim, a men's skin and hair care DTC brand. Maapilim's team is offering current users one-on-one free consultations in store and by night the store will become a venue for content creation where Maapilim's content arm Sand will record its official podcast. Arcade Japan is a concept store of Made-by-Japanese designers. Shop high quality clothes and accessories that are hand-selected by Arcade Japan's owner. If you find yourself on the upper-upper-east side with a cookie craving, make your way over to the Girl Scout Cookie pop-up shop to get your fix. If you cant make it all the way uptown, follow #GScookietruckNYC on Twitter to track the location of the mobile Girl Scout Cookie truck that travels through all five boroughs giving the people what they want (cookies!). Feeling tempted to get a Mirror by the blitz of subway ads but not sure if its worth the money? Try a sample workout and experience the Mirror for yourself at the brand's NYC showroom. A guide will be on hand to answer your questions and guide you through a personalized work-out. 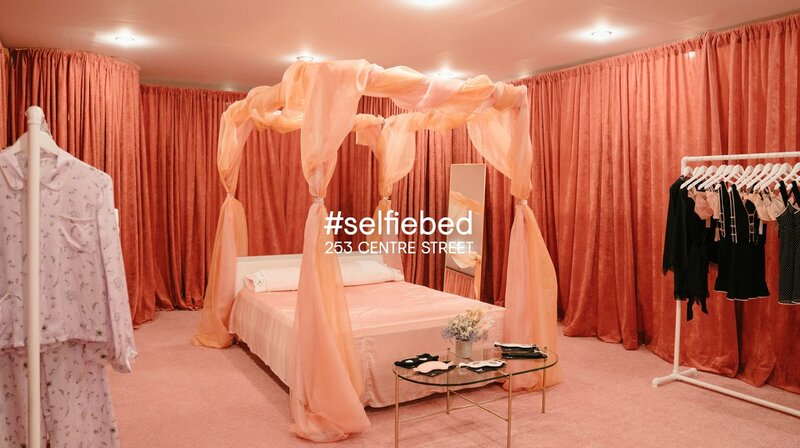 Luxury sleepwear, swim and lingerie brand Morgan Lane launched its first pop up shop filled with Morgan Lane's new spring collection, along with candles by Harley Viera Newton, Takesh Eyewear and beauty products from KNC. Additionally, the brand hosts events in the space including a Temporary Tattoo event (April 20th) and a Mother's Day Pajama Party (May 12th). 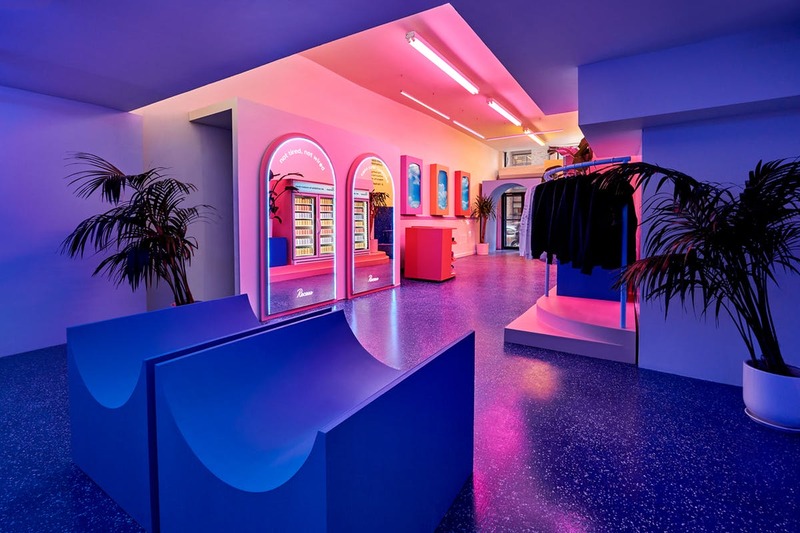 If the idea of an everyday uniform intrigues you, check out Wardrobe NYC's first pop up store to shop their three collections ('Tailored', 'Sport', and 'Street') for men and women. Consumers can only shop in bundles with the option to purchase sets of 4 or 8 items. Curious what the CBD hype is all about? 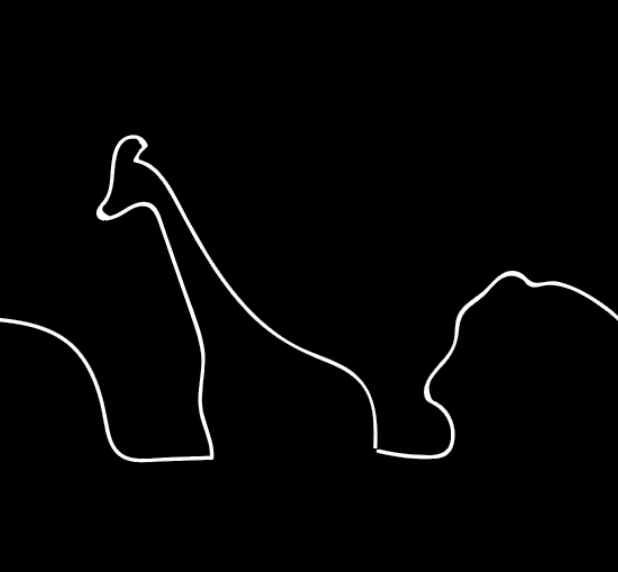 Saw the giant profile of Recess in the New York Times and want to try it for yourself? Head over to the highly Instagramable Recess IRL popup to try some CBD seltzer or take part in one of the many events hosted at the space such as the upcoming happy hour for graphic designers (April 11th).